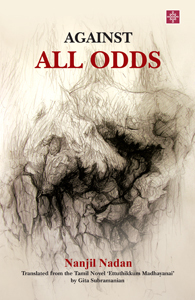 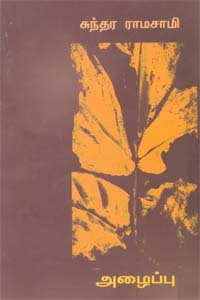 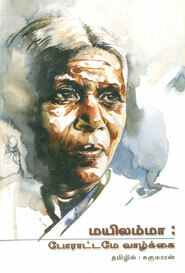 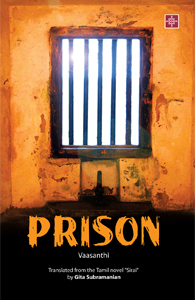 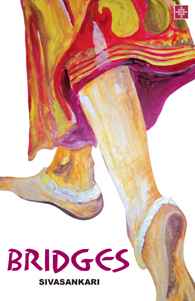 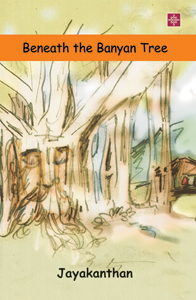 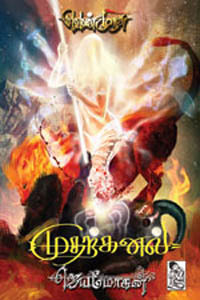 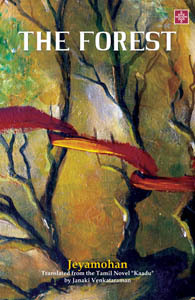 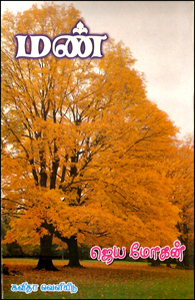 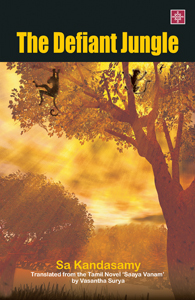 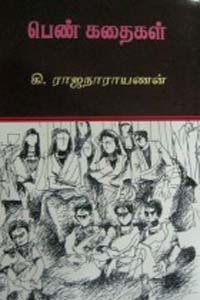 This book The Forest is written by Jeyamohan and published by . 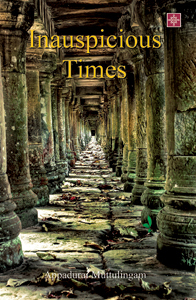 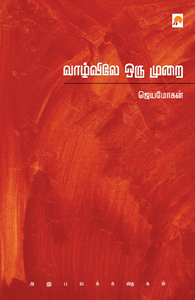 இந்த நூல் The Forest, ஜெயமோகன் அவர்களால் எழுதி Indian Writing பதிப்பகத்தால் வெளியிடப்பட்டது. 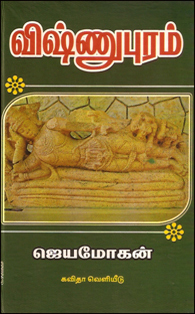 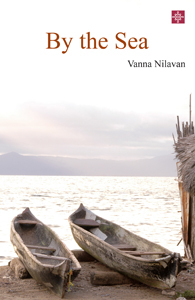 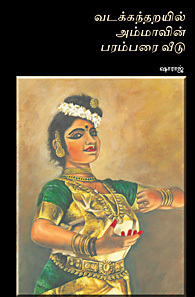 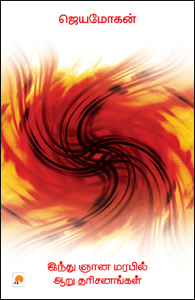 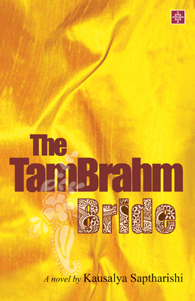 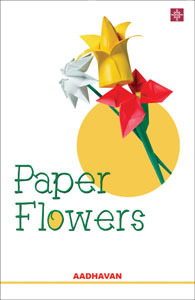 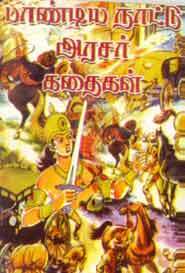 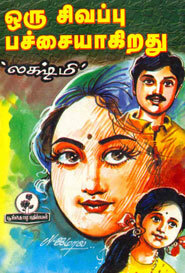 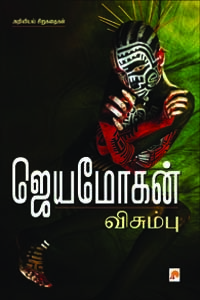 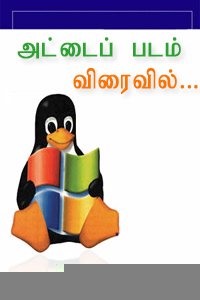 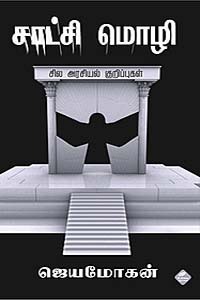 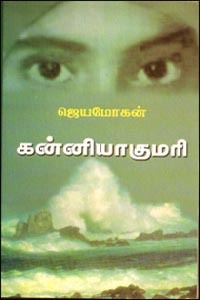 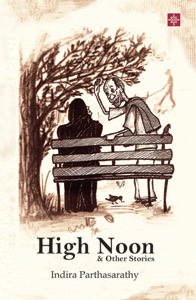 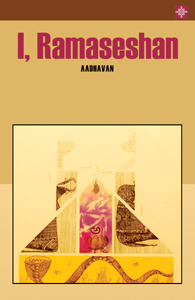 Keywords : tamil books online shopping, tamil books , buy tamil books online, tamil books buy online, online tamil books shopping, tamil books online, The Forest, The Forest, ஜெயமோகன், Jeyamohan, Kathaigal - Tamil story, கதைகள் , Jeyamohan Kathaigal - Tamil story,ஜெயமோகன் கதைகள்,Indian Writing, , buy Jeyamohan books, buy books online, buy The Forest tamil book.